In February 2014, we conducted a one-week survey in Falk Library to ask library visitors their thoughts about our space, and suggestions for improvements. We heard many complaints about worn-out and uncomfortable study chairs, and we were able to take action! All of the older chairs in the library—more than 250 of them—are being re-upholstered with new padding and attractive fabrics. We’re sending them out in batches of 25, and the project should be completed by the end of March. Please be understanding if table seating looks a little sparse in some areas while chairs are out of the library. 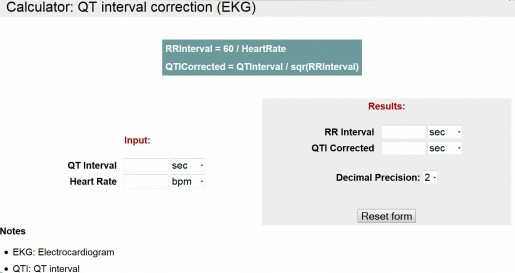 Among the clinical decision support features of UpToDate are 140 interactive medical calculators that allow you to enter the values in commonly used formulas to obtain numerical data. Each year brings some change to the HSLS online collection—some new titles are added, while others are removed. Resource usage, purchase recommendations, and publishing changes are some of the factors that contribute to an evolving HSLS online collection. How Do You Manage Your Data? Let Us Know!